News – House of Investments, Inc.
Yuchengco-led construction and engineering firm EEI Corp. is diversifying into biotechnology by taking over Biotech JP Corp., a company that manufactures therapeutic food products using Japanese-patented technology. In a disclosure to the Philippine Stock Exchange yesterday, EEI said it would acquire a 60-percent stake in Biotech JP, which uses Japanese-patented bacteria biotechnology for preserving and packaging rice as part of its off-the shelf rice products manufacturing business. 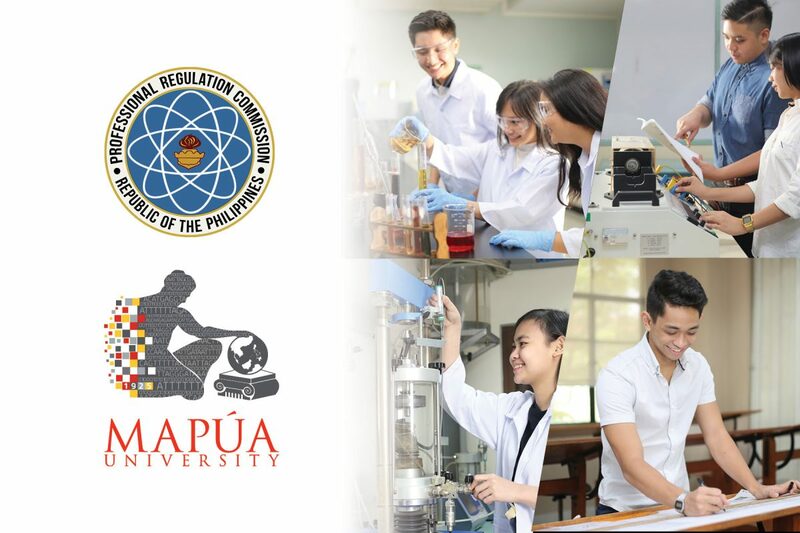 Mapúa University takes pride in its growing list of exemplary graduates with a number of Mapúans finishing this year’s board examinations with high marks, earning them spots in the Top 10 board passers. 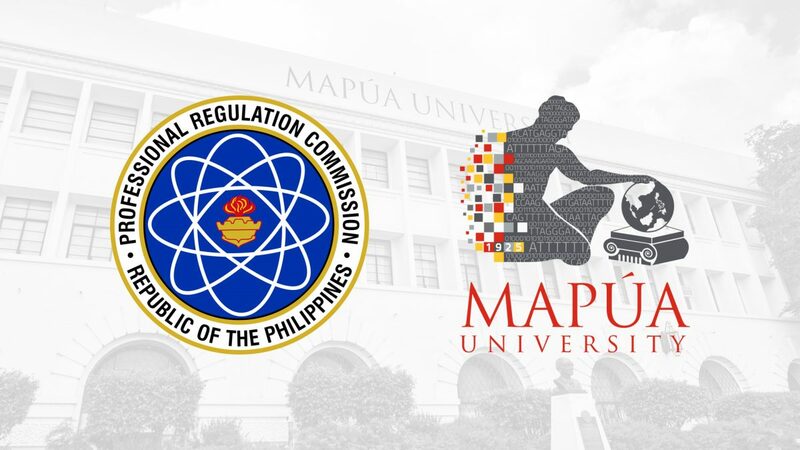 Peter Matthew Paul T. Fowler, with a rating of 83%, ranked first in the May 2018 Chemical Engineer Licensure Examination. 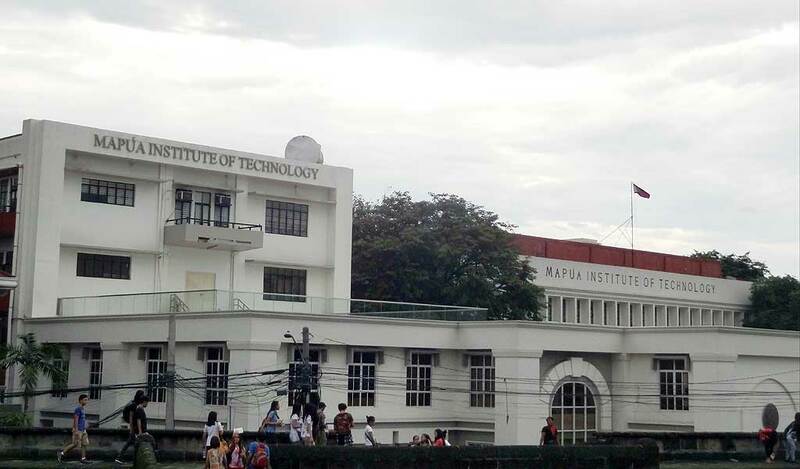 Out of 636 examinees in the country, only 296 board takers passed the exam.